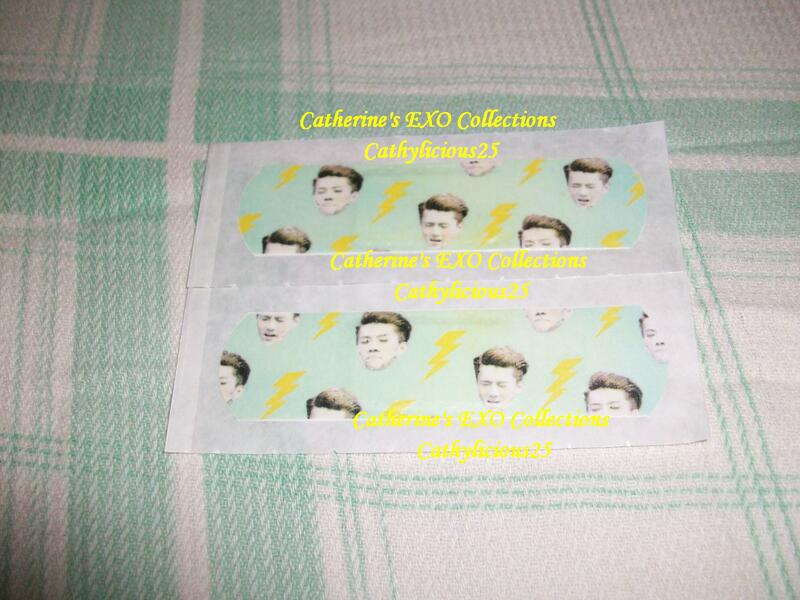 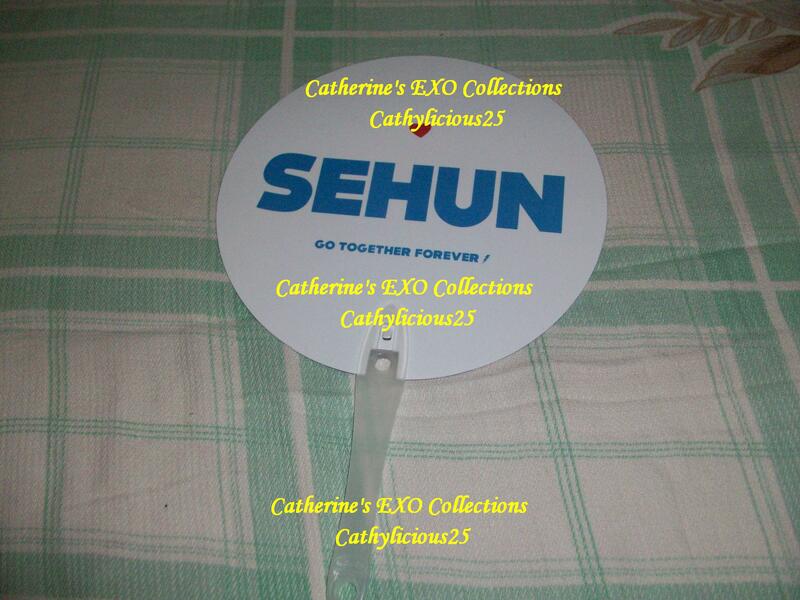 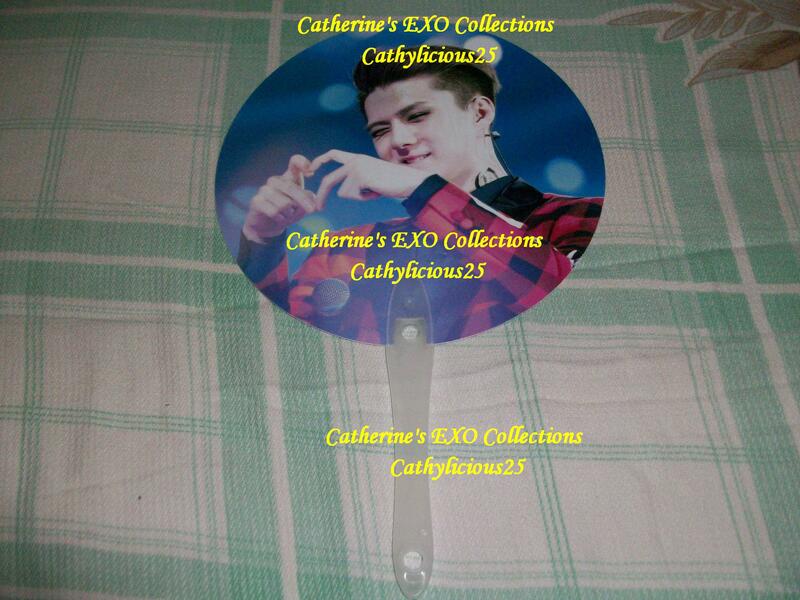 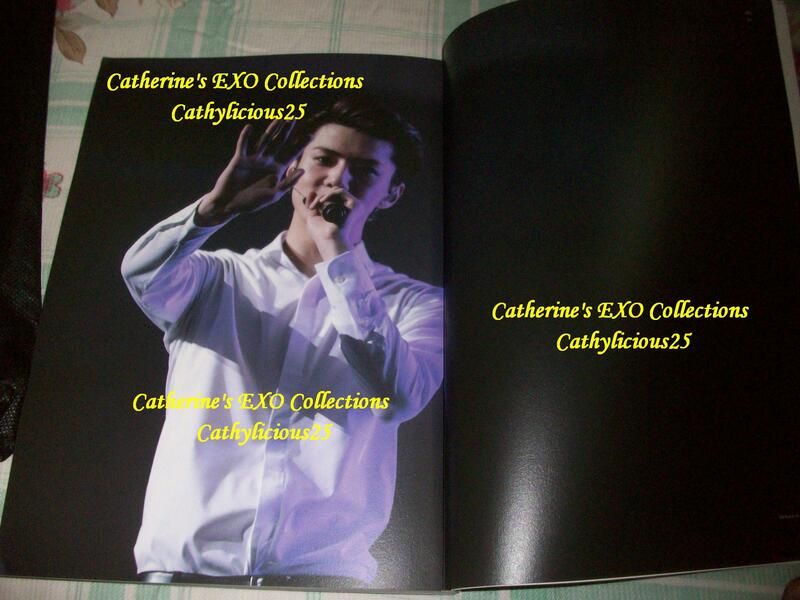 HyperBeat is one of Sehun’s popular fansite. 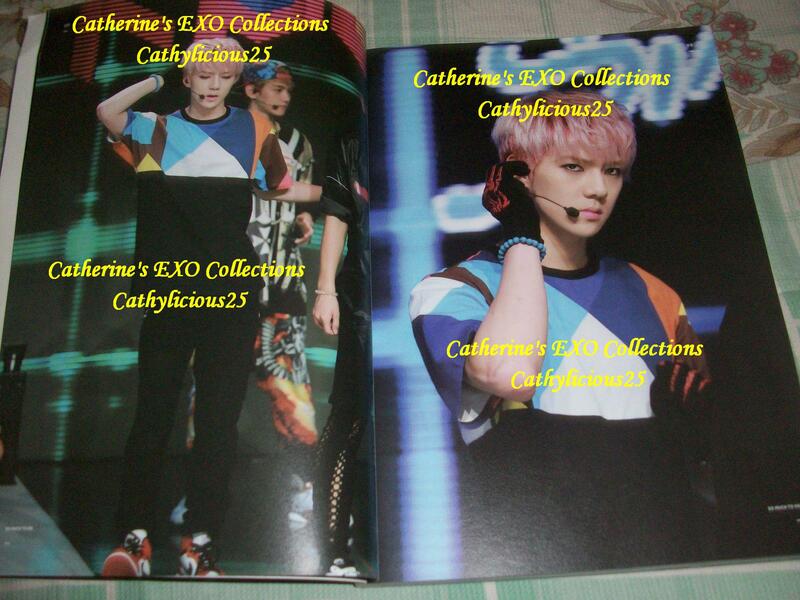 I purchased her first photobook, “Heart Skipped a Beat”, and I love it. 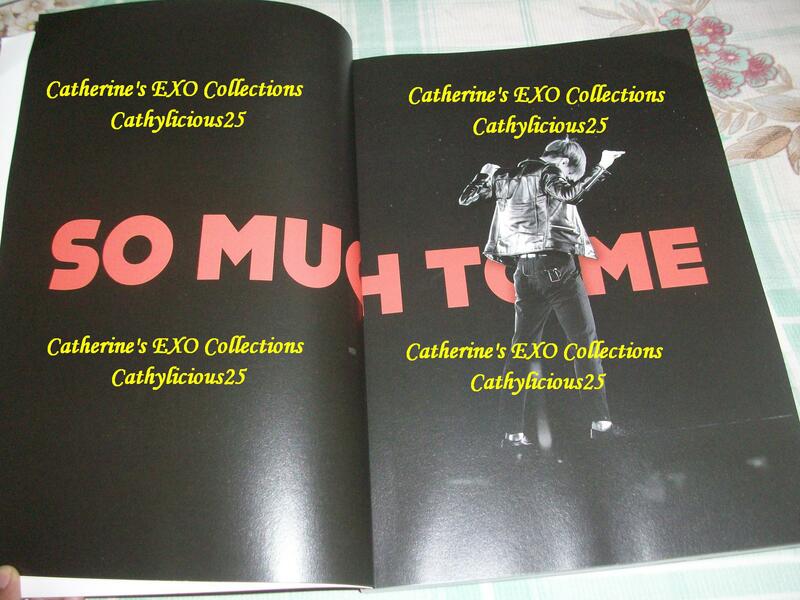 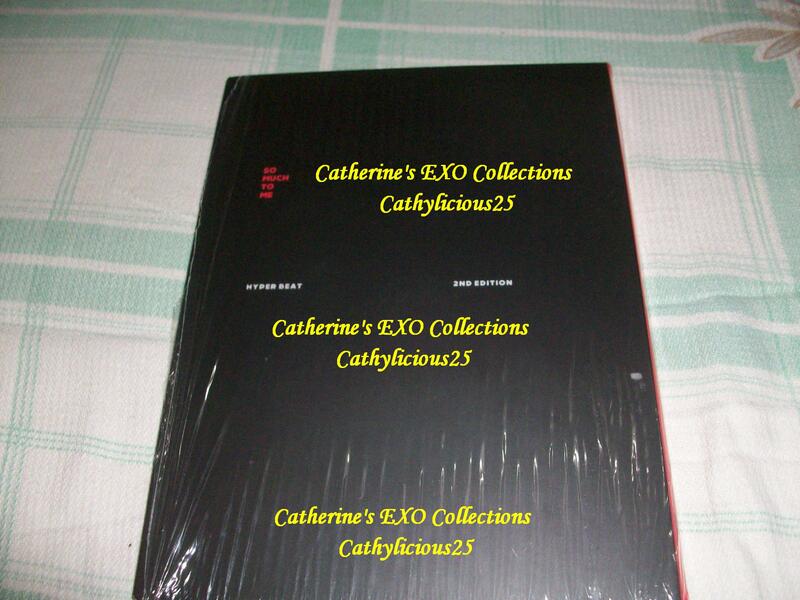 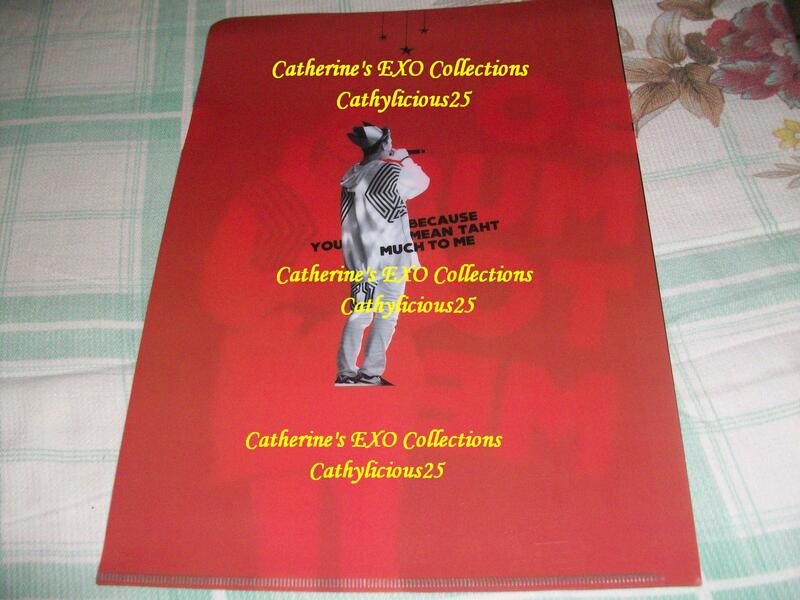 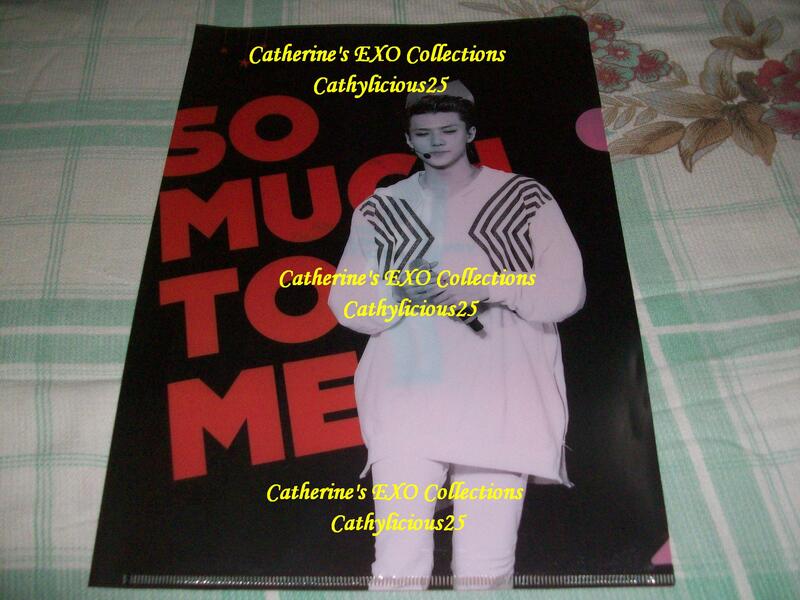 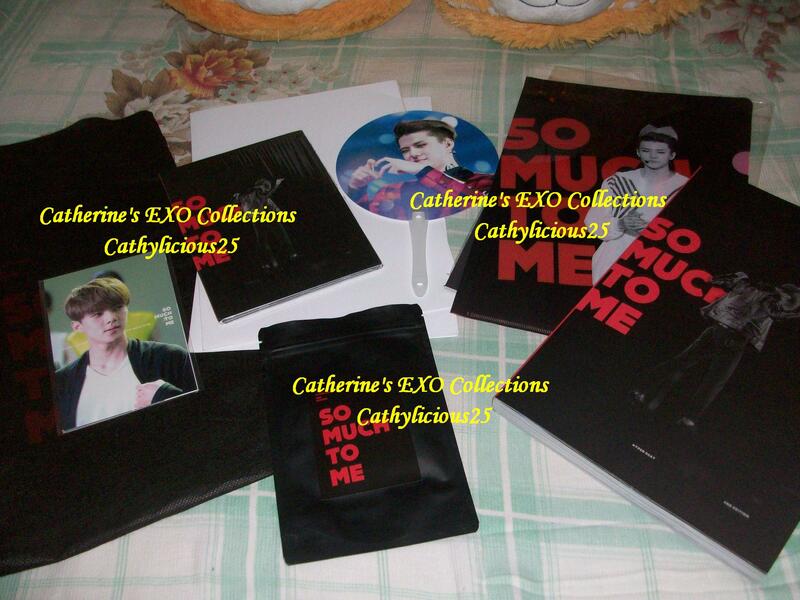 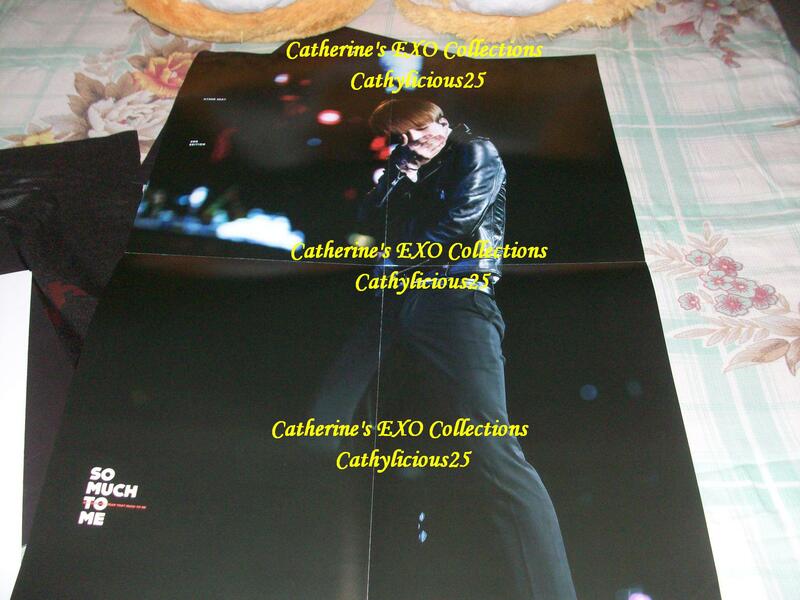 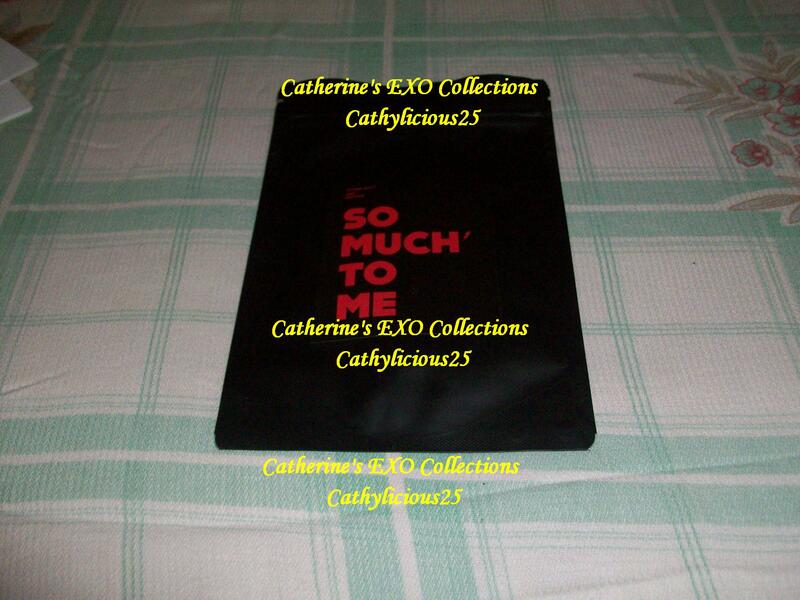 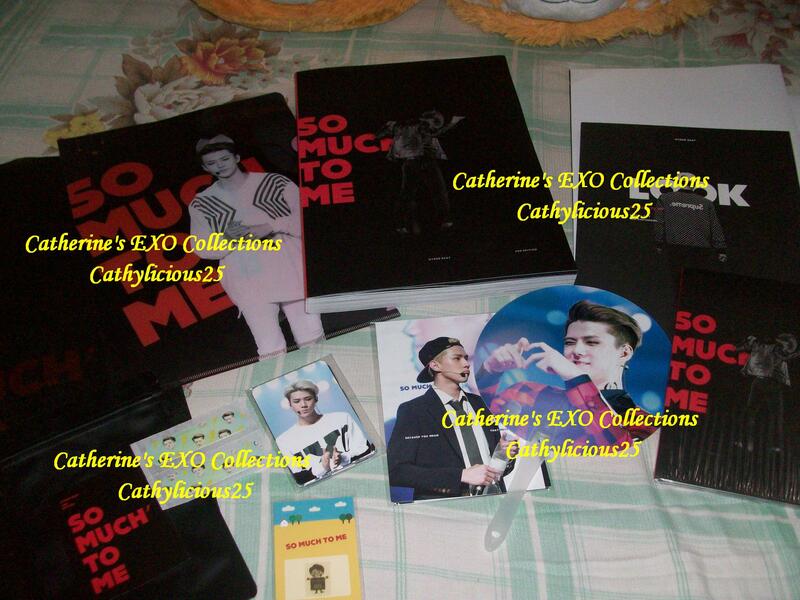 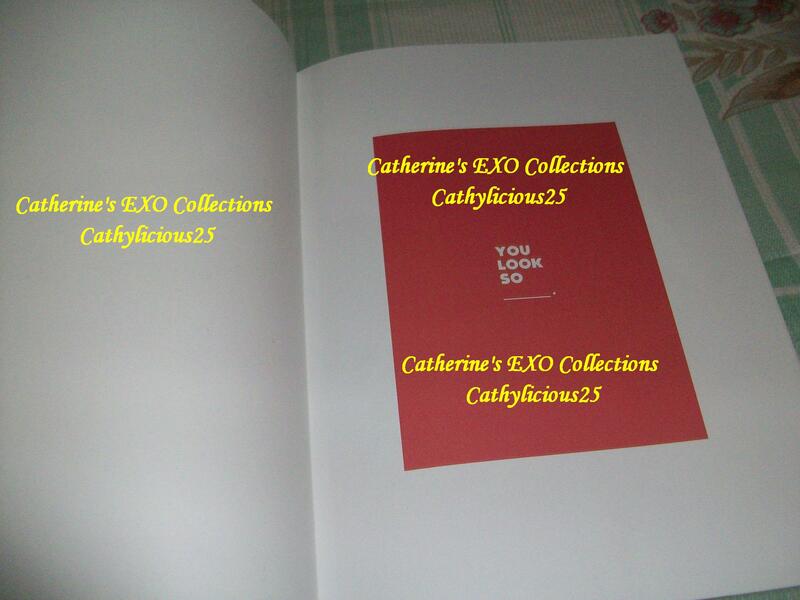 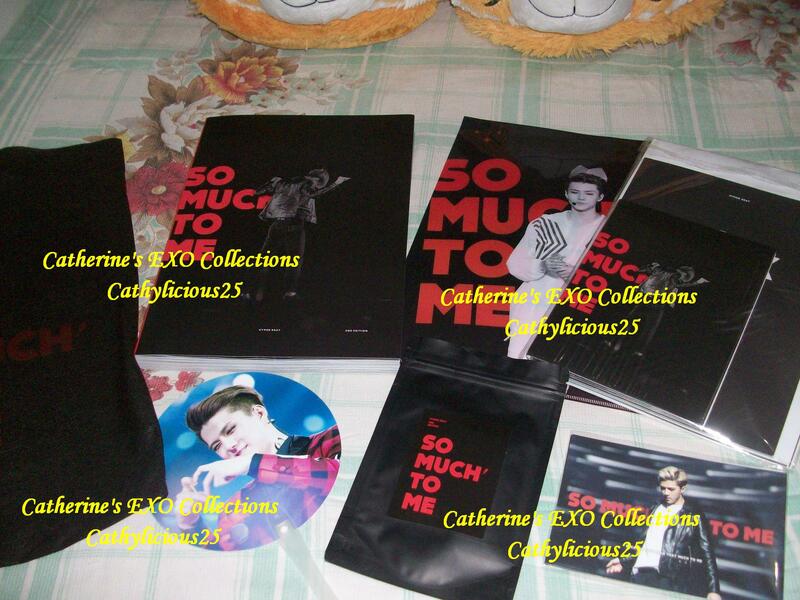 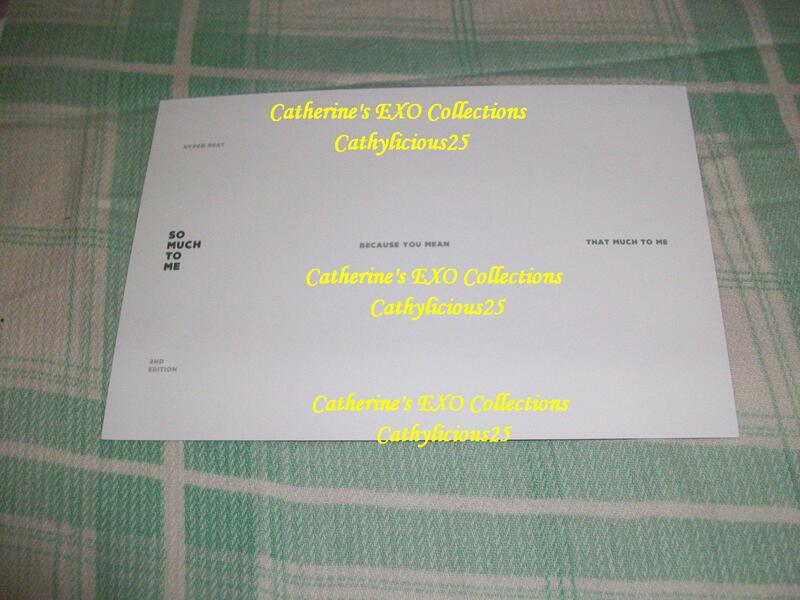 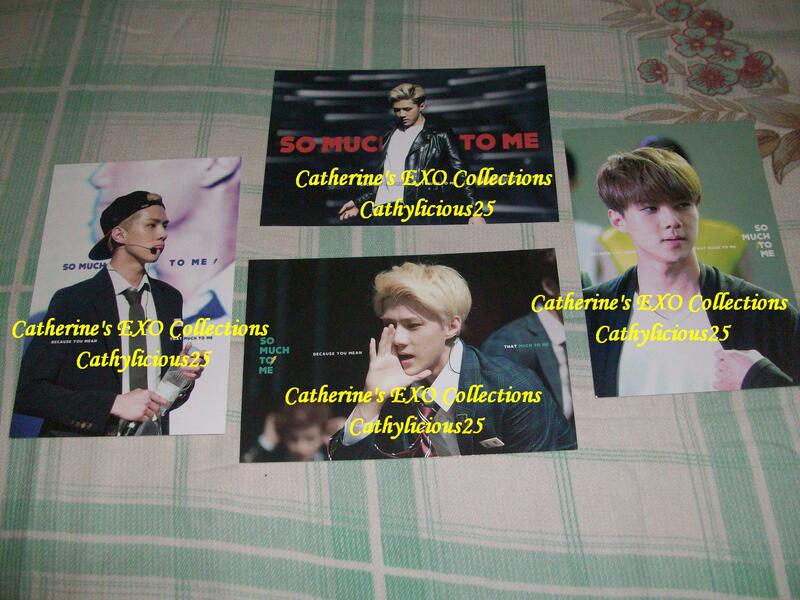 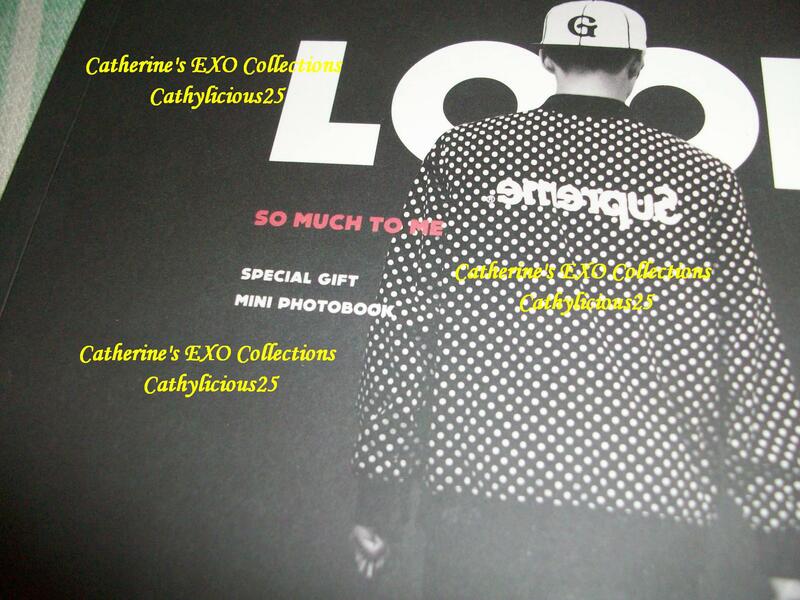 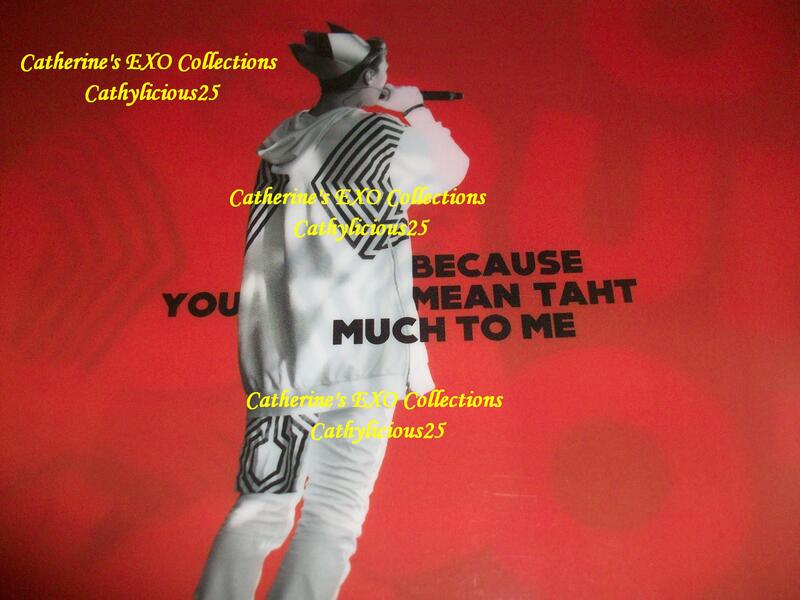 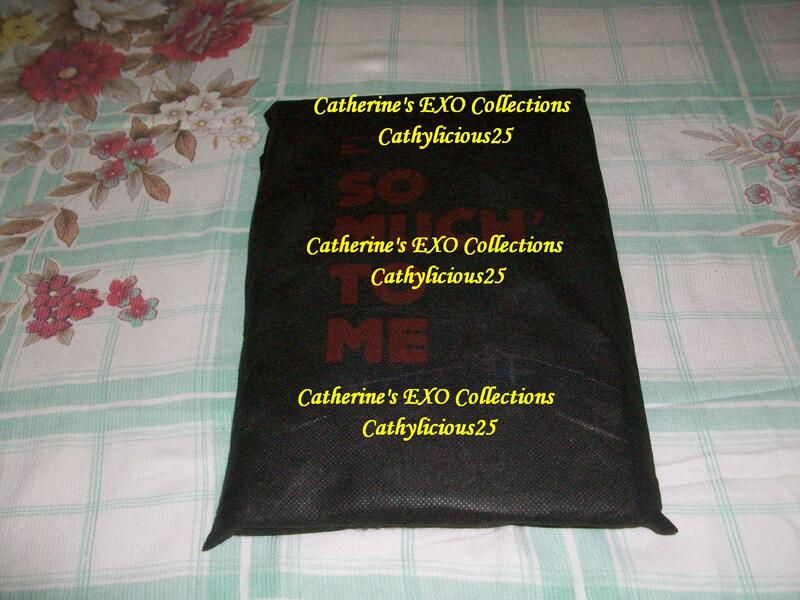 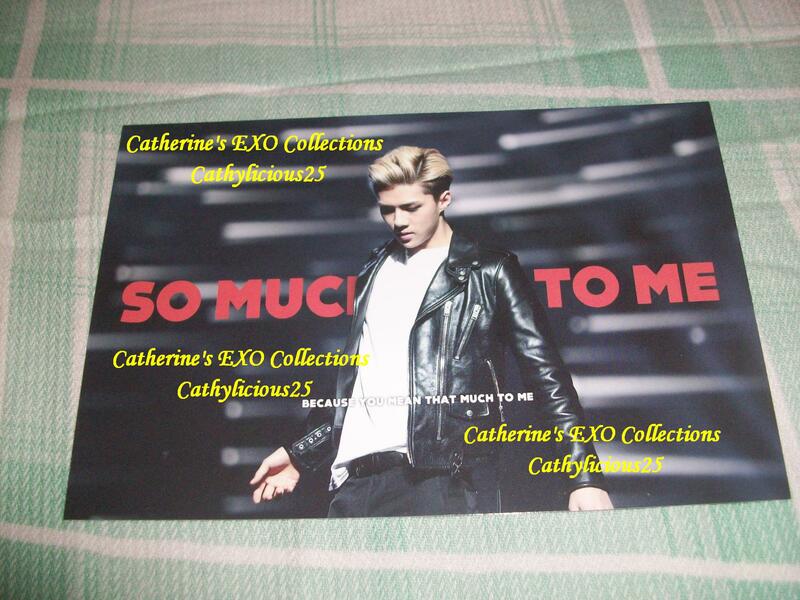 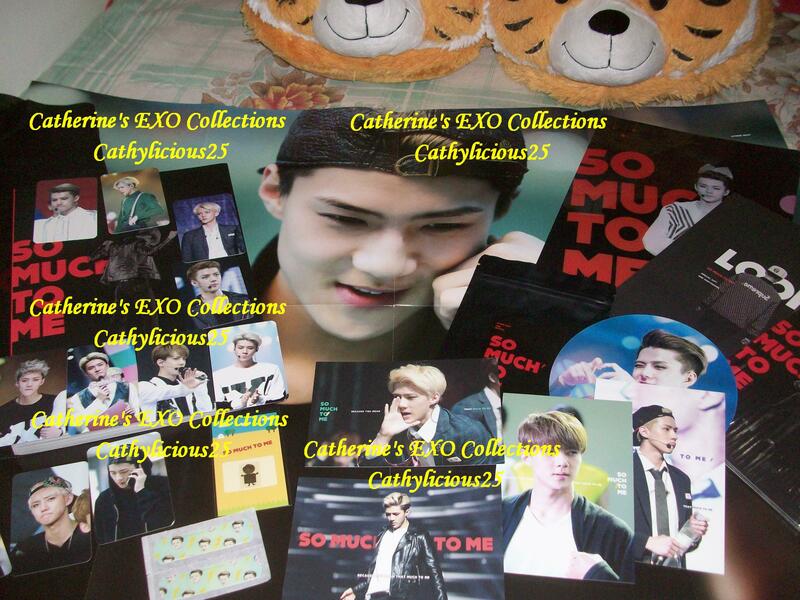 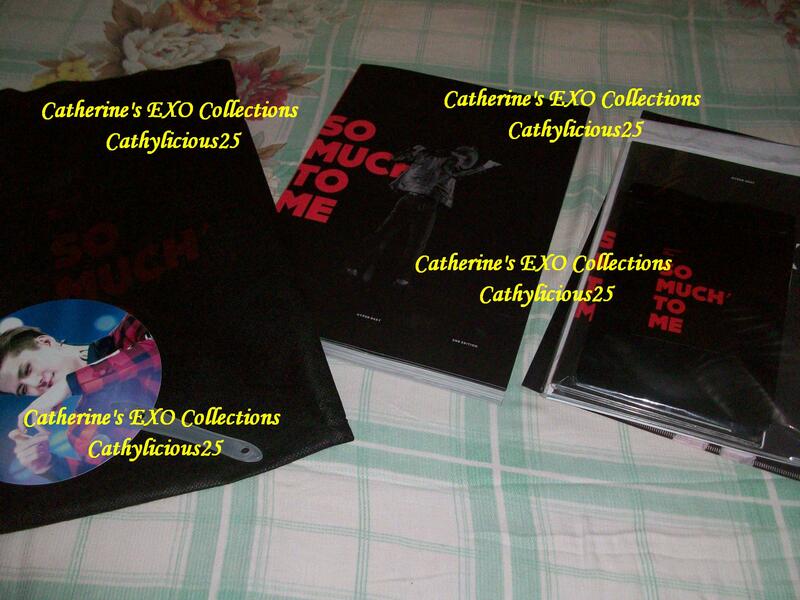 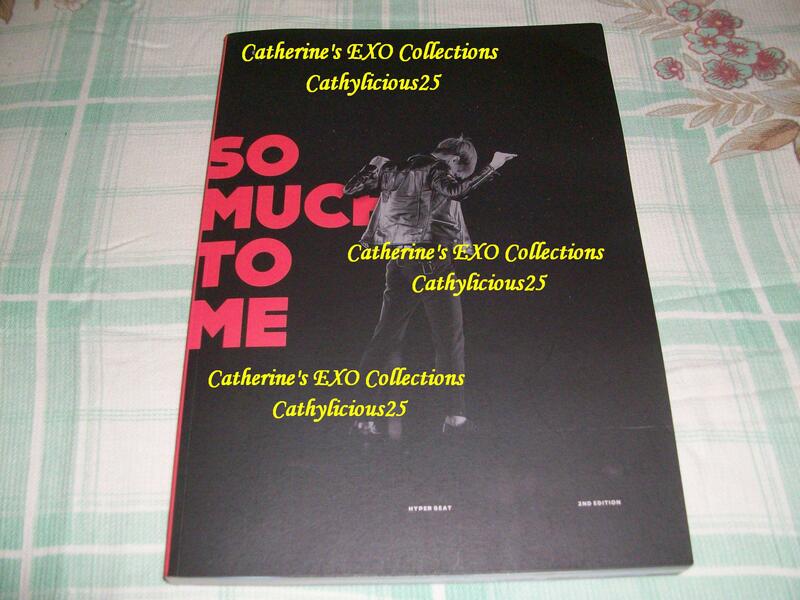 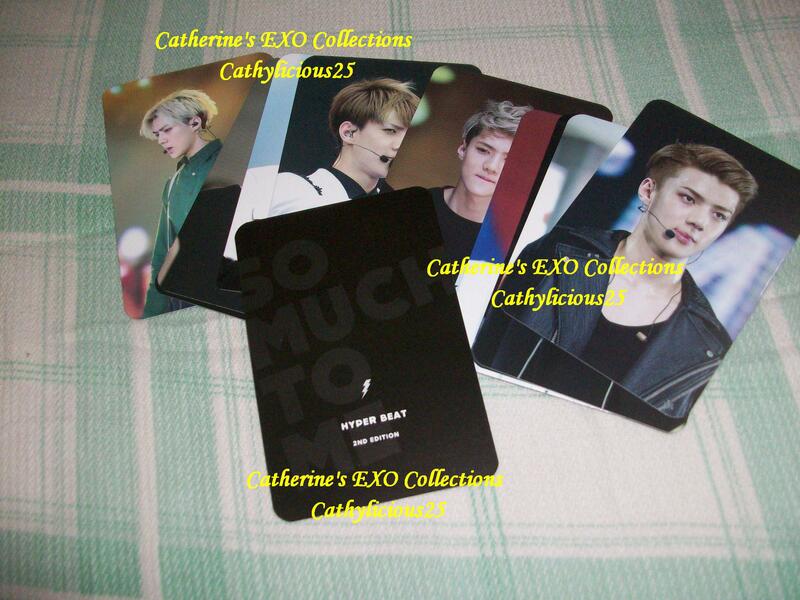 That’s why I was determine to get her second photobook which is entitled, “So Much To Me”. 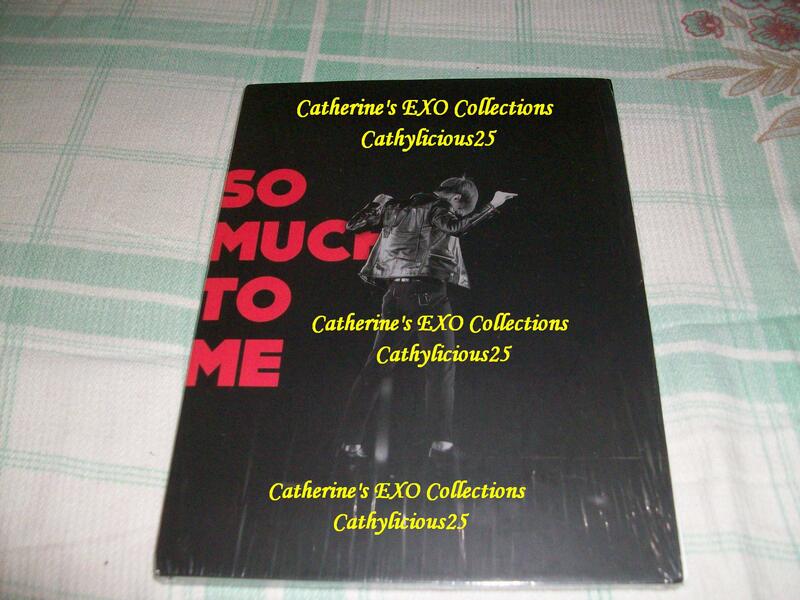 I was excited to open it. 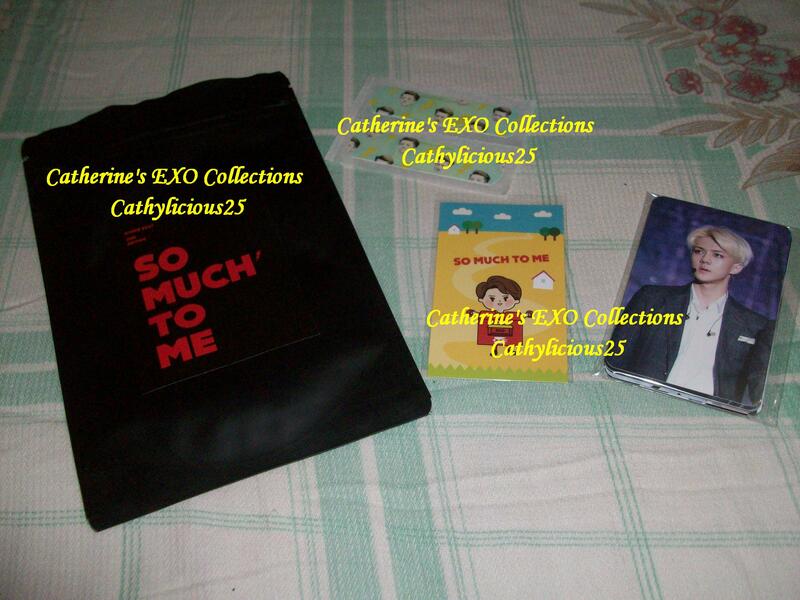 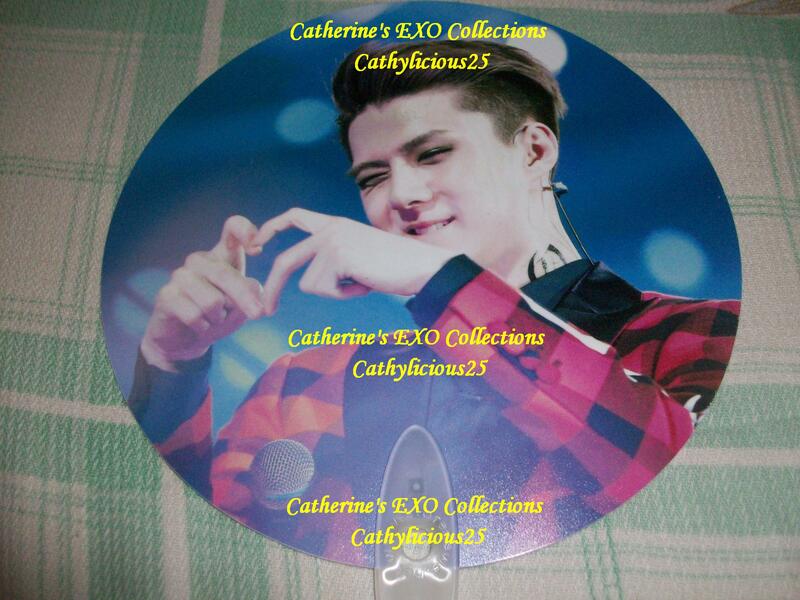 This is my first merchandise for the year 2015. 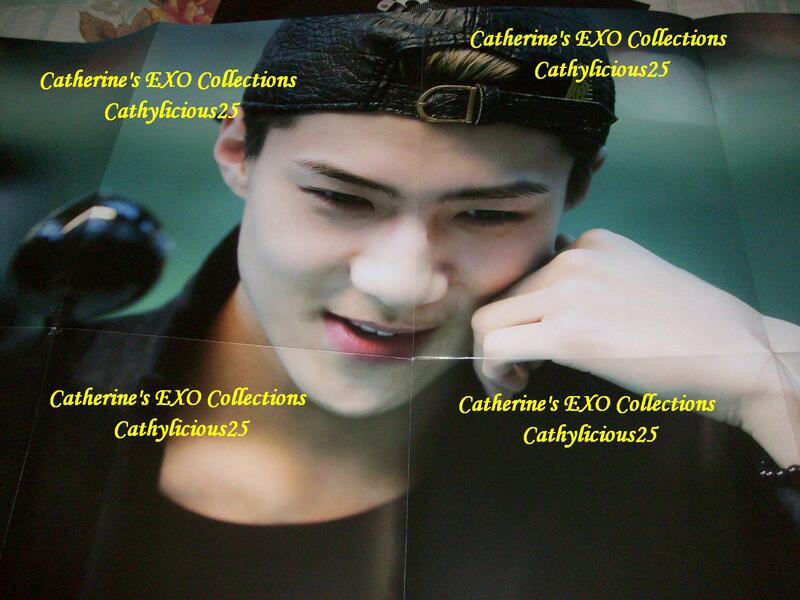 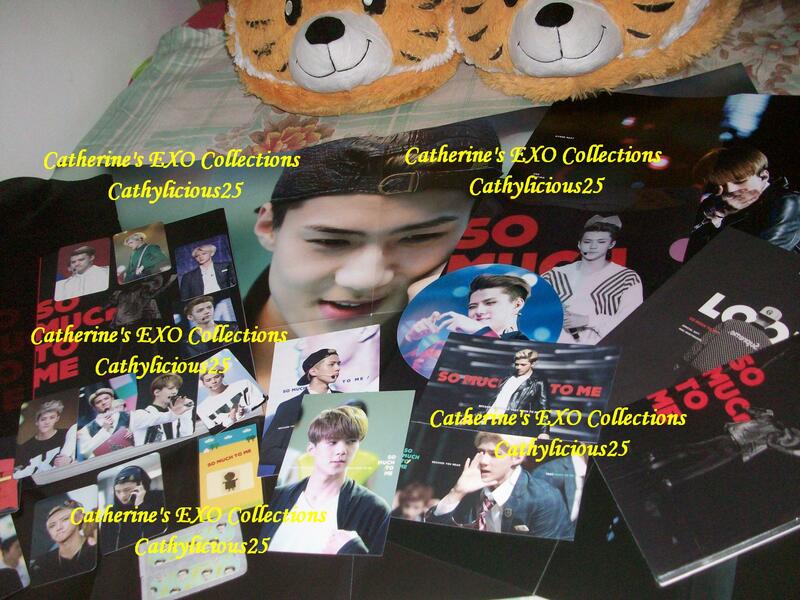 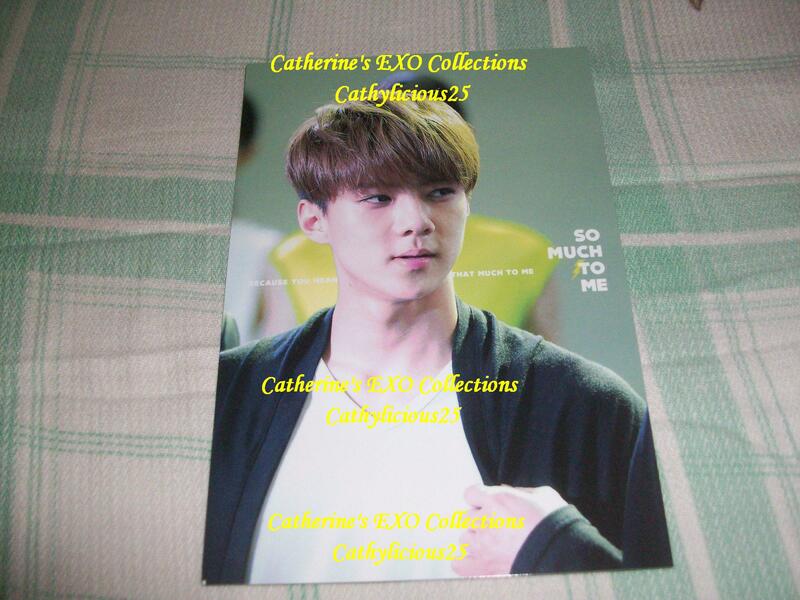 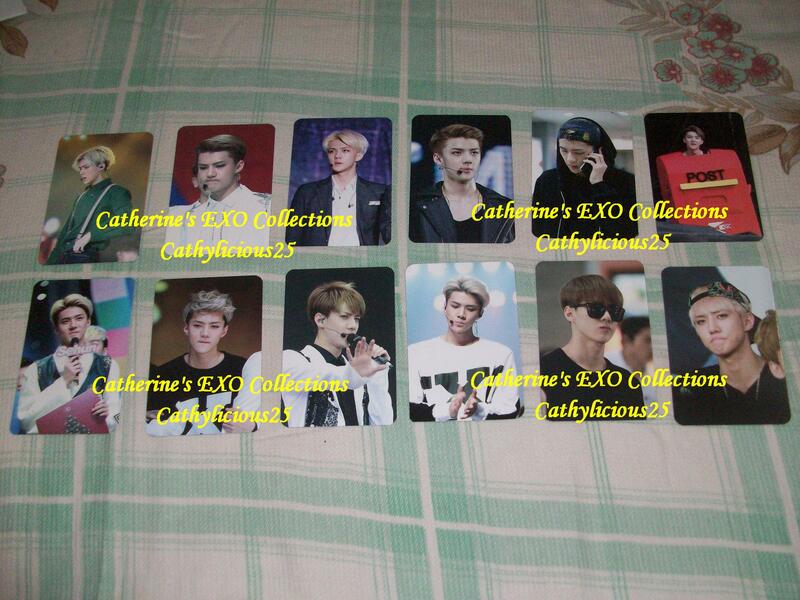 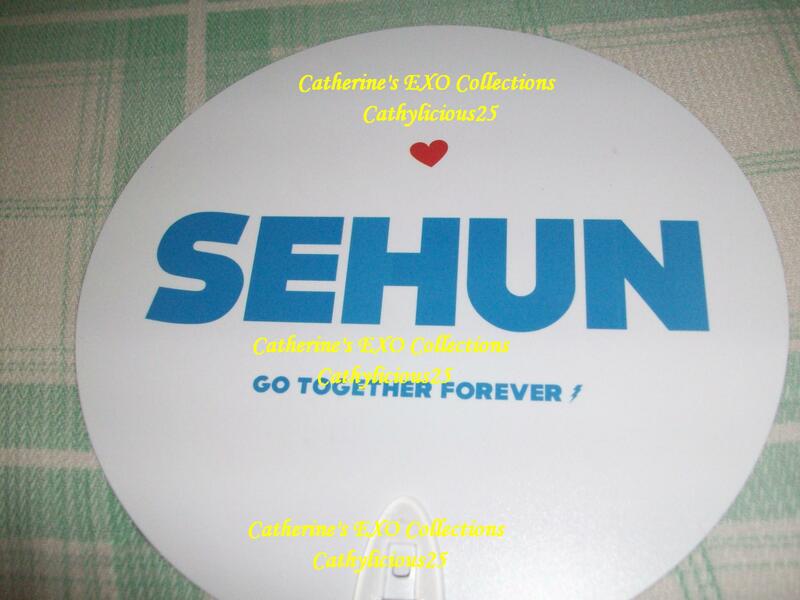 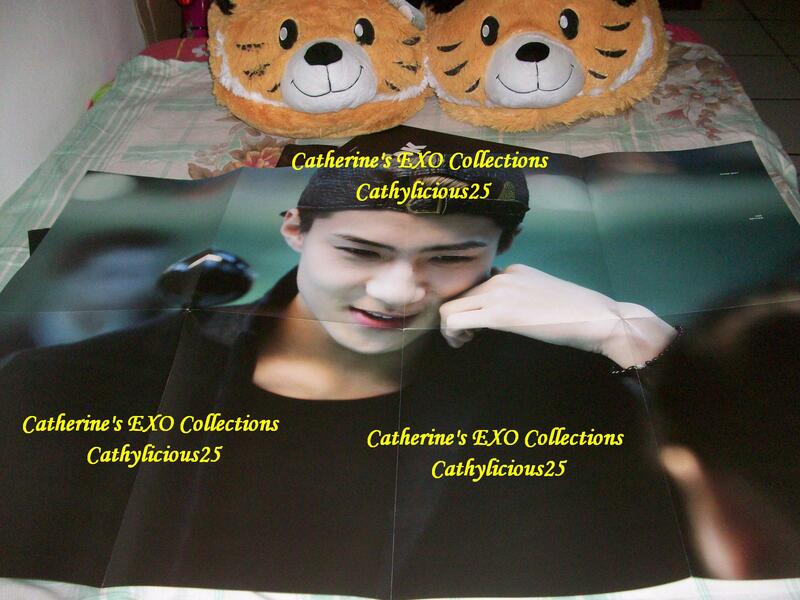 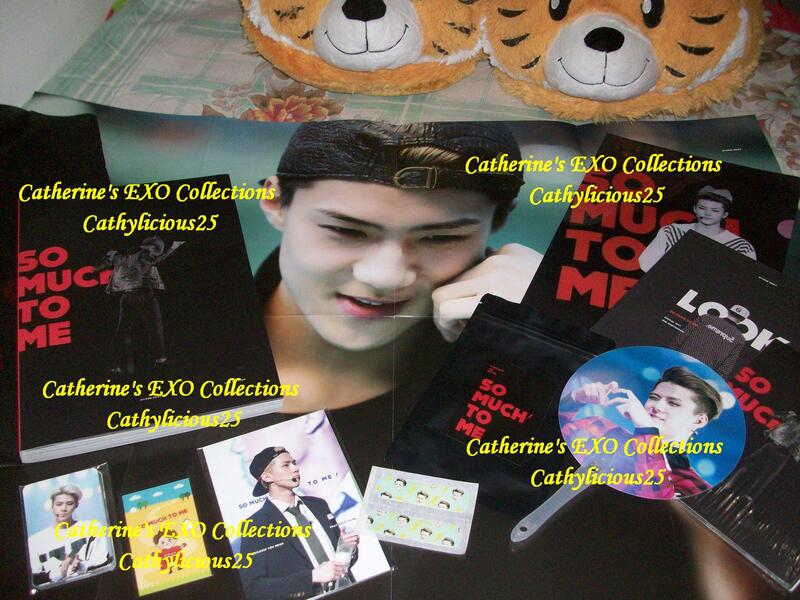 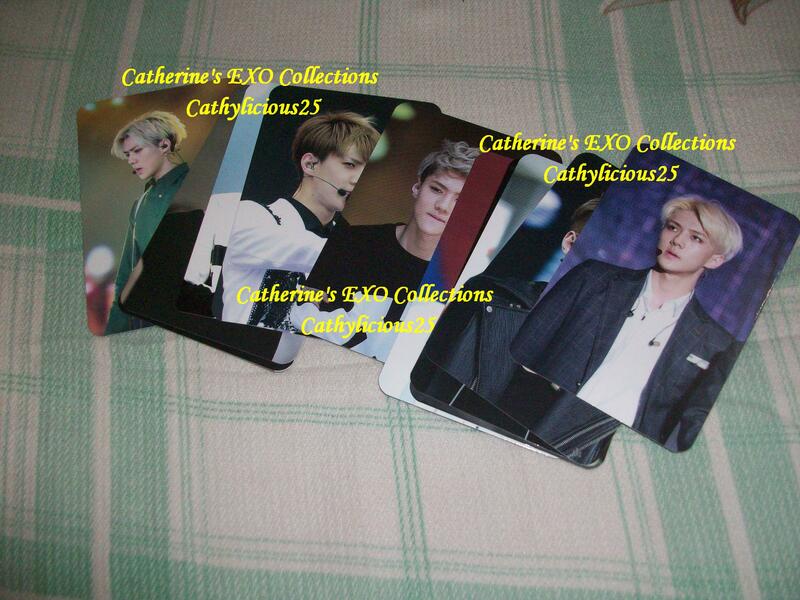 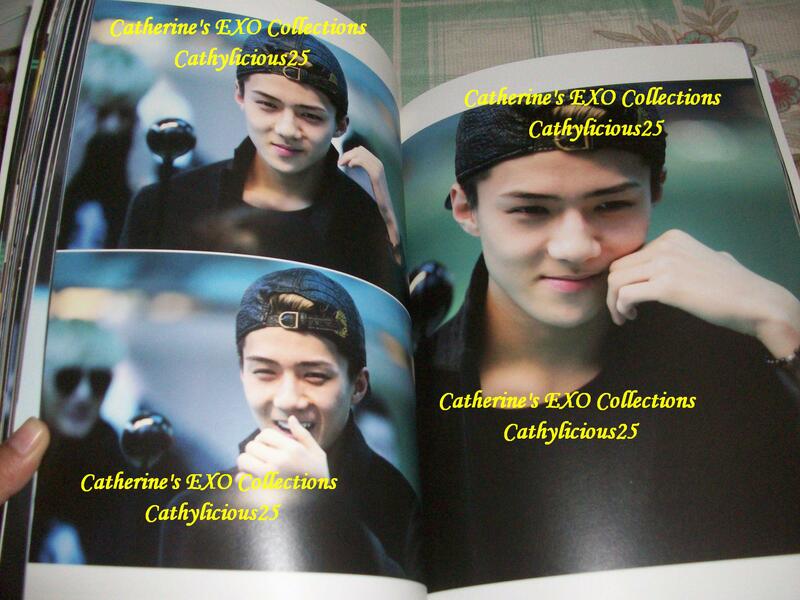 1st book is from sehun’s photo from what year? 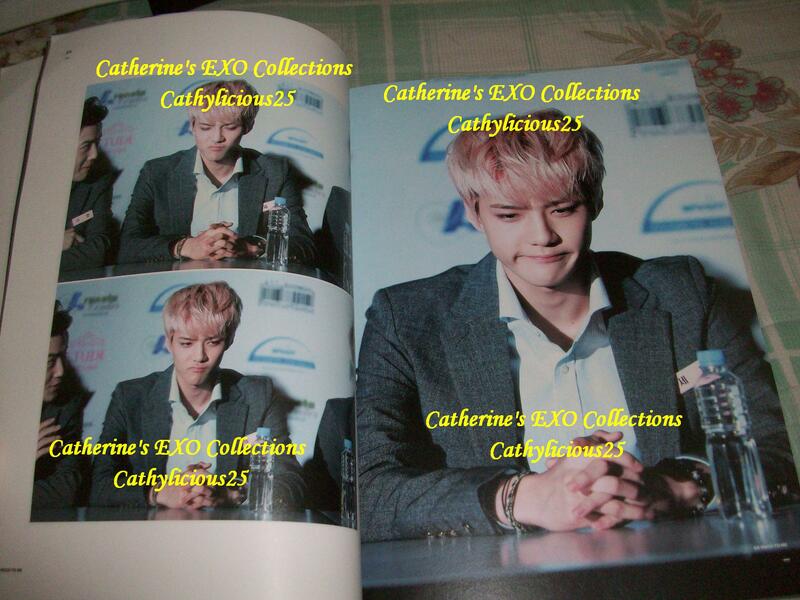 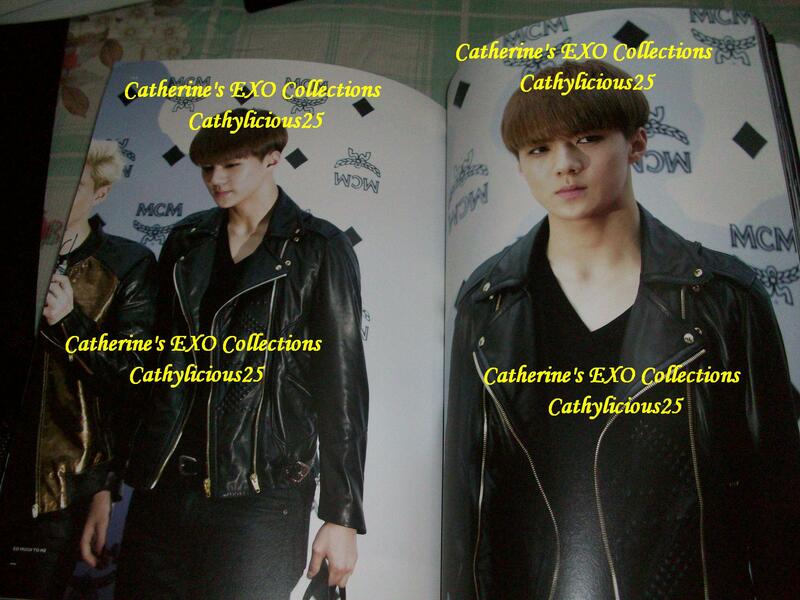 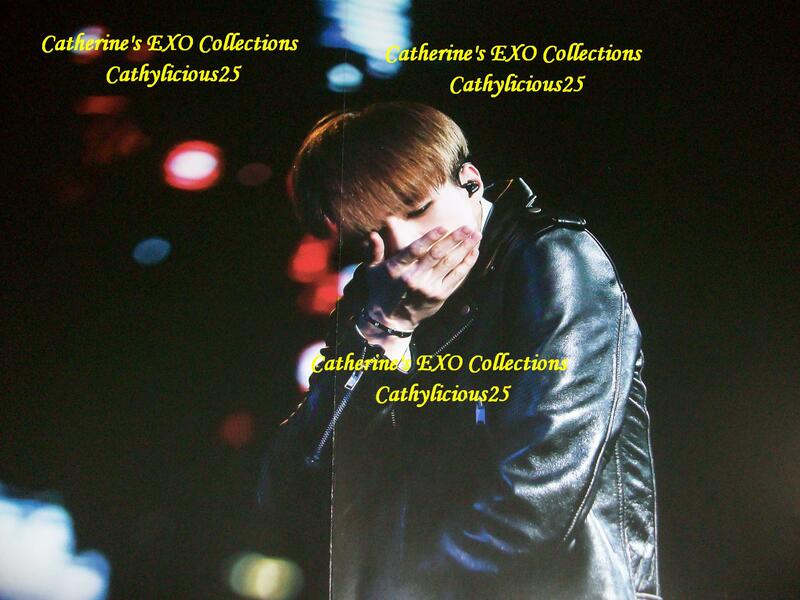 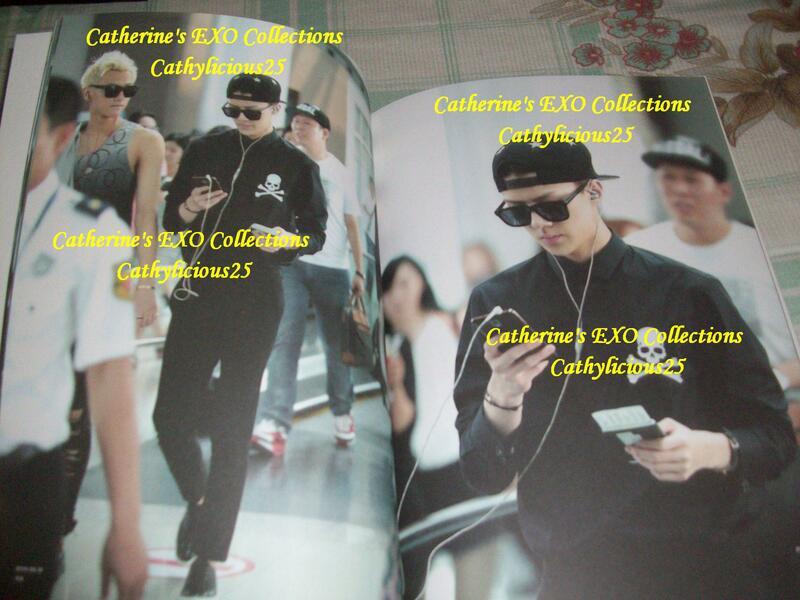 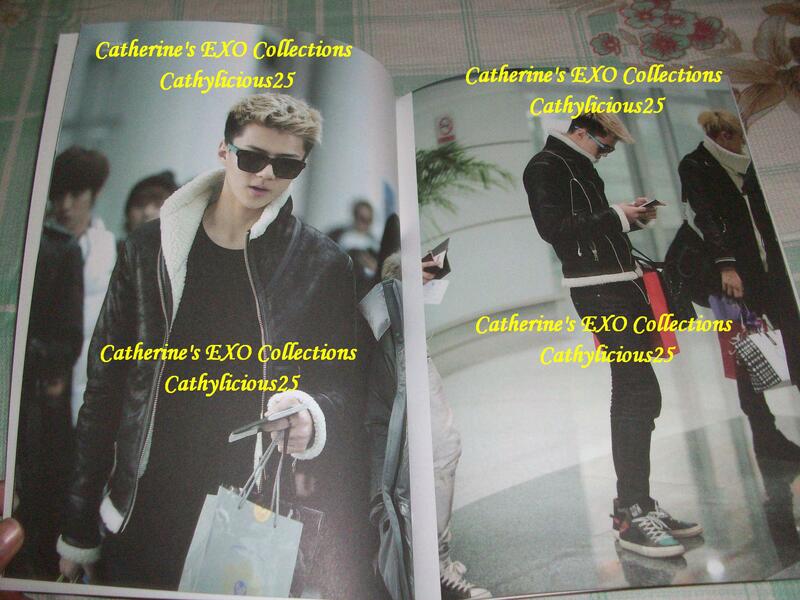 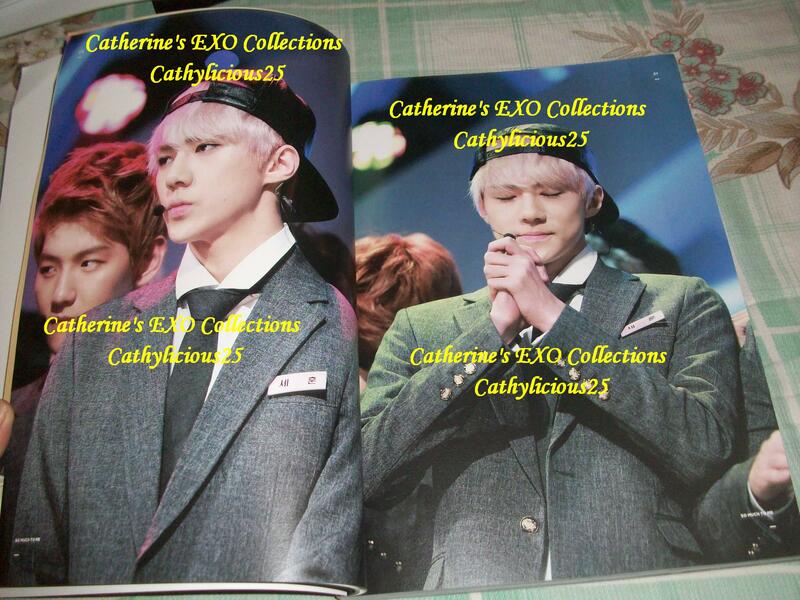 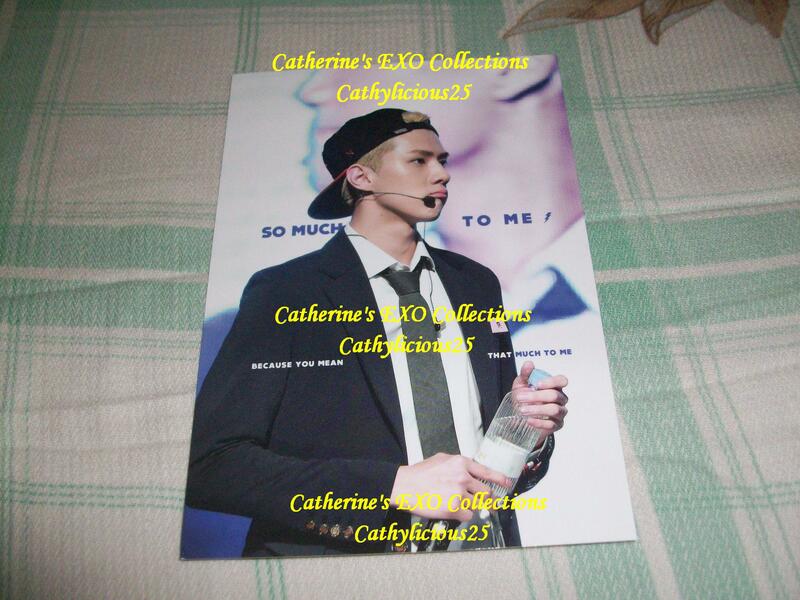 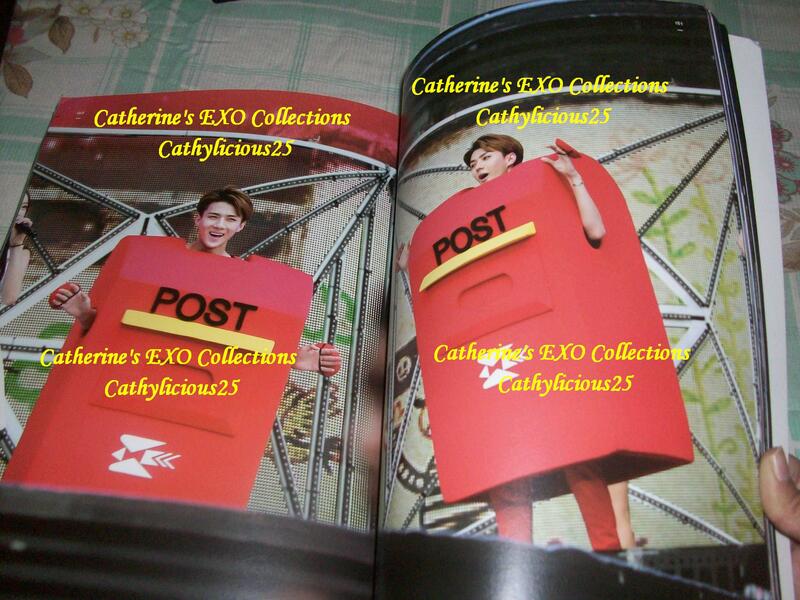 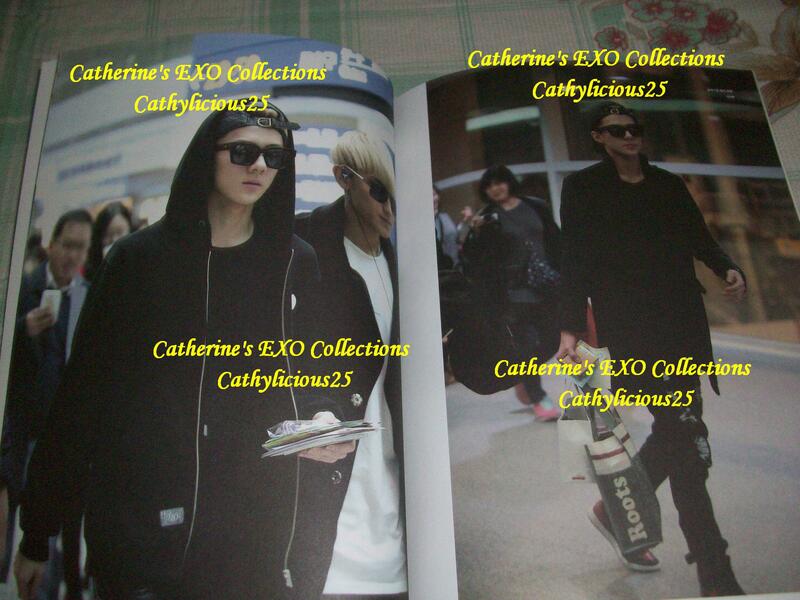 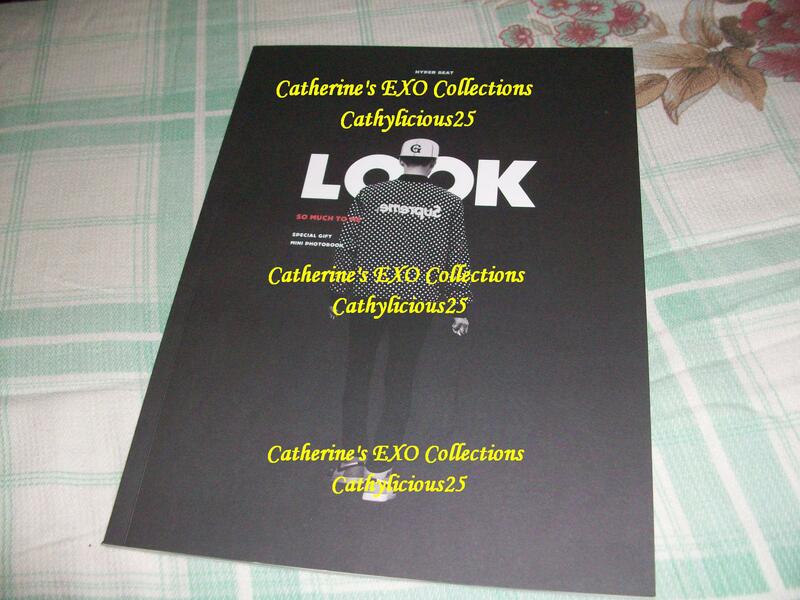 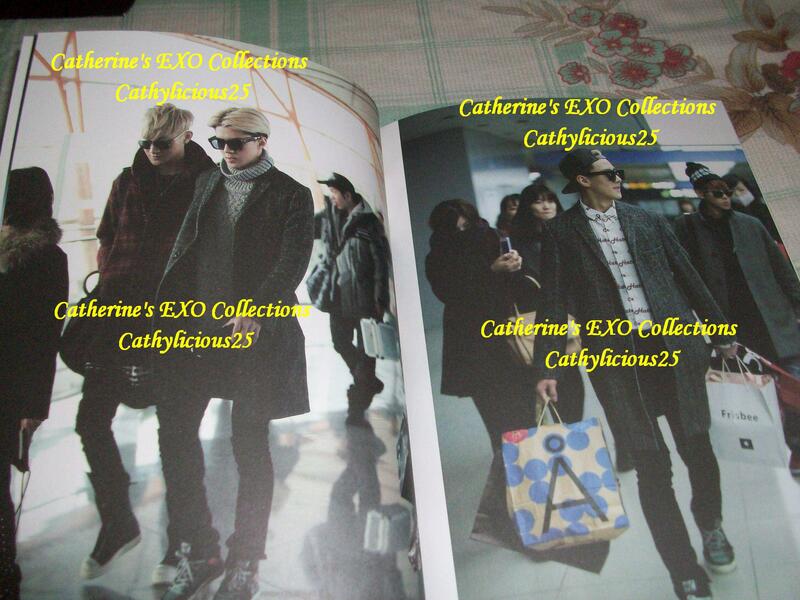 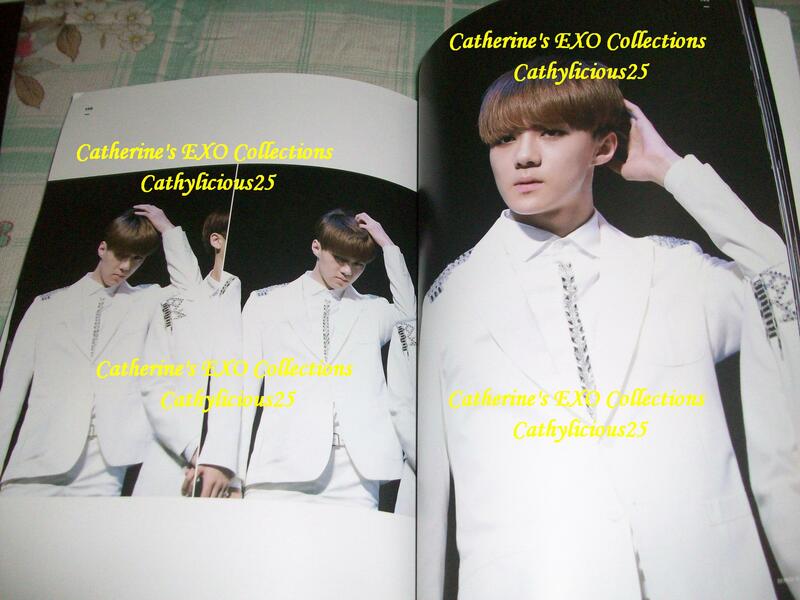 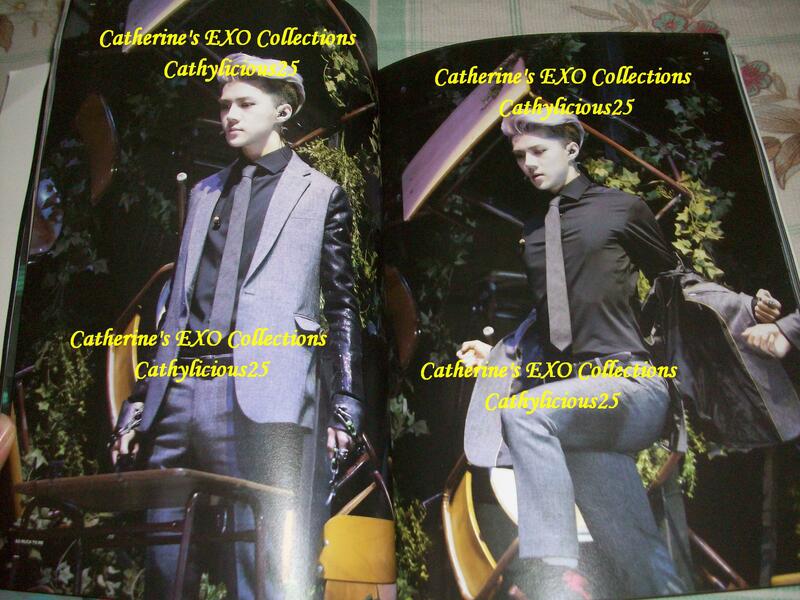 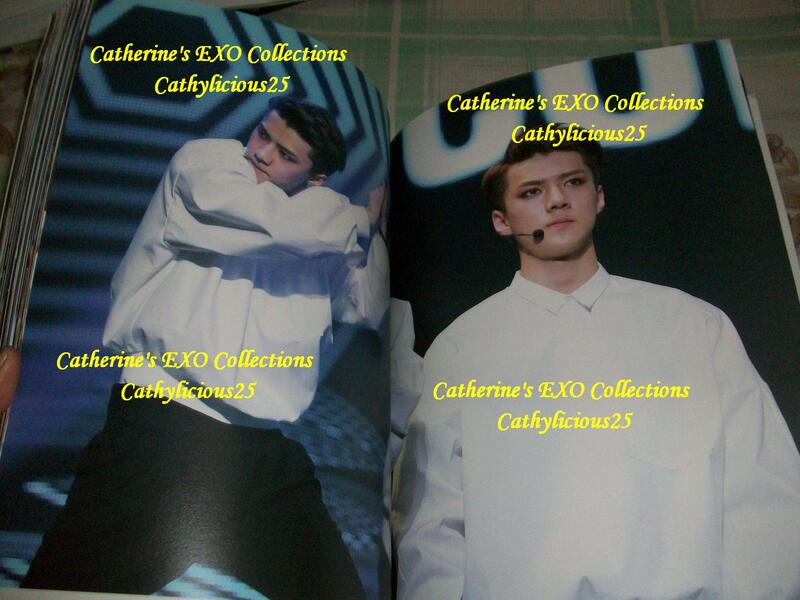 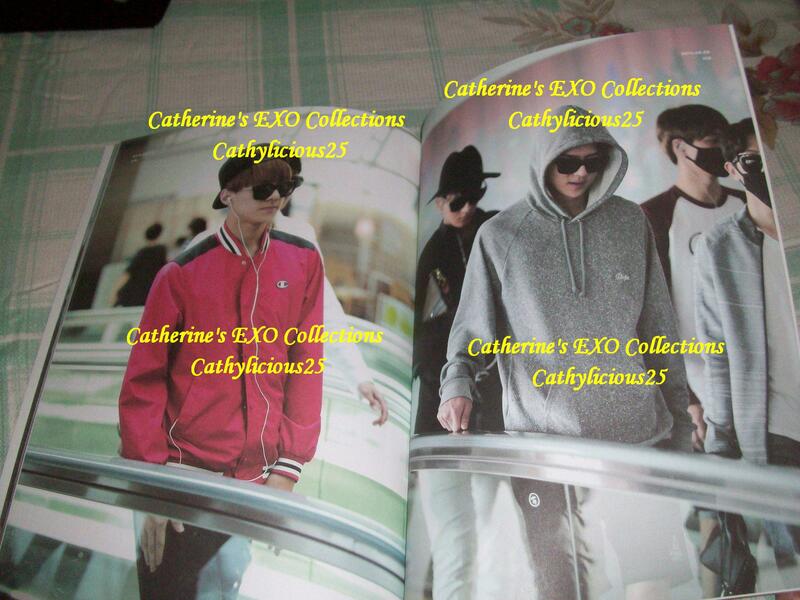 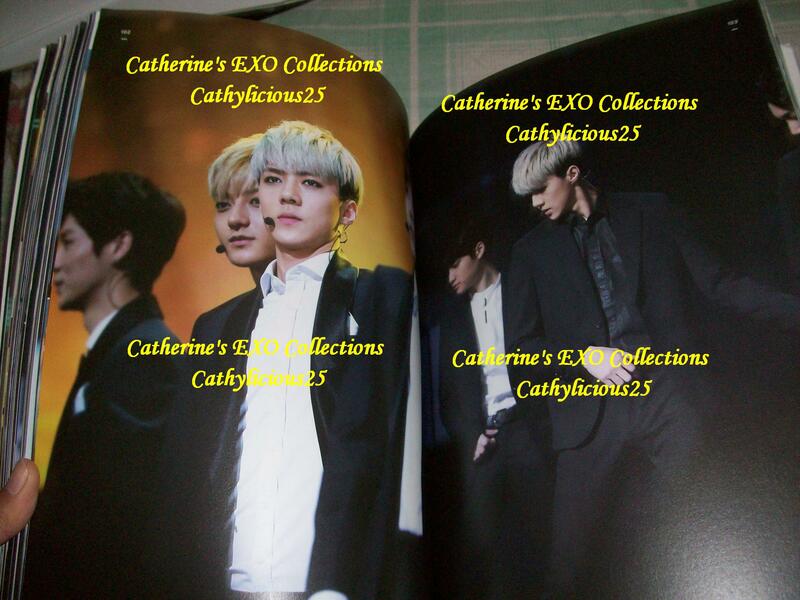 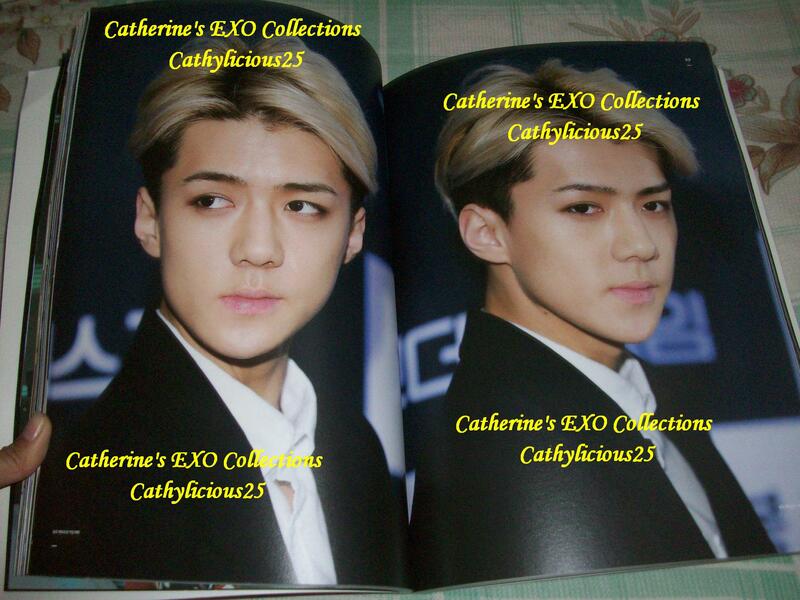 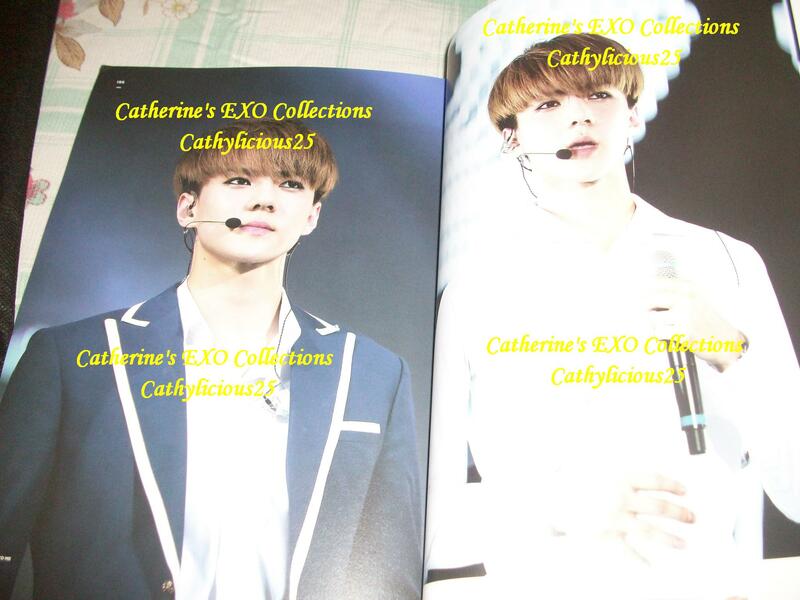 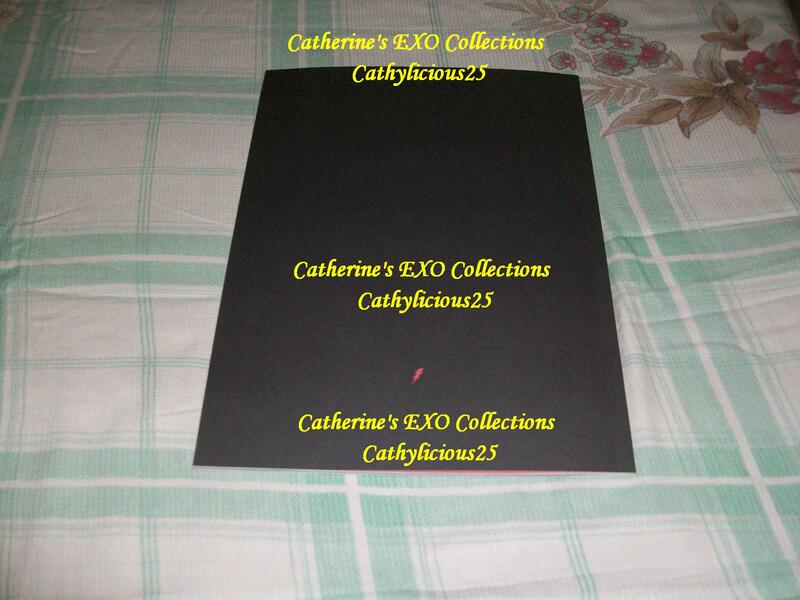 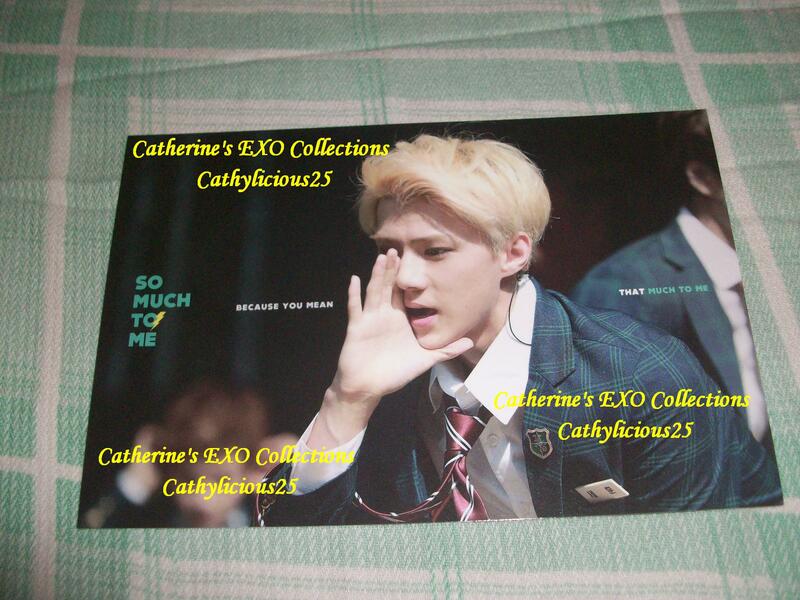 2nd book is from sehun’s photo from what year? 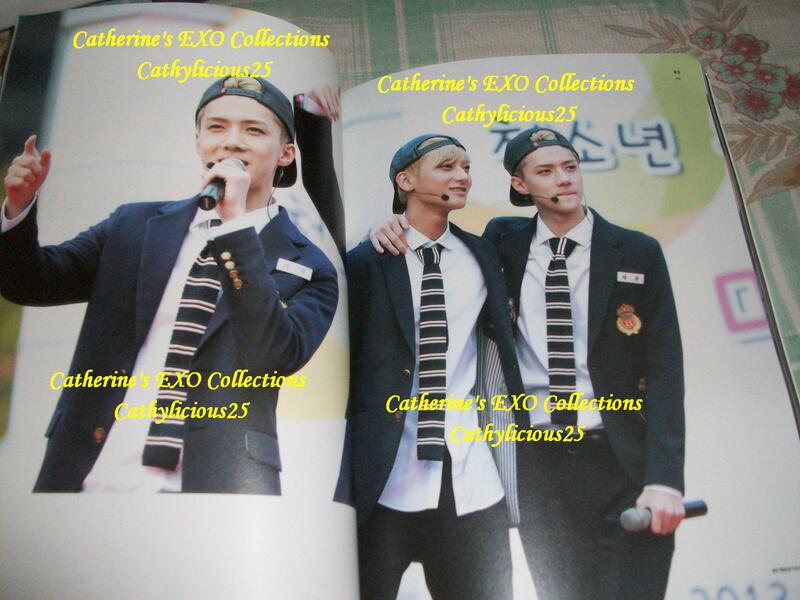 Is the year overlapping ?